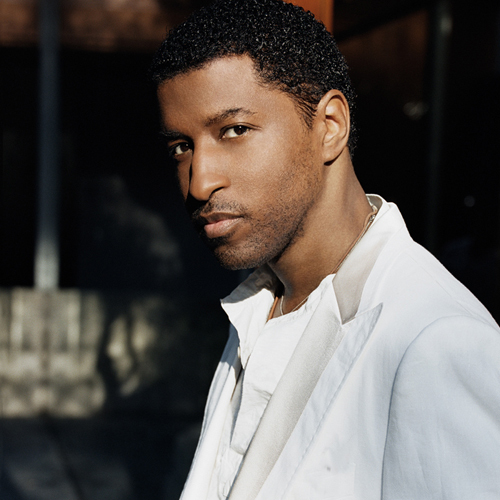 One of the greatest legends of all time, Kenneth "Babyface" Edmonds is one of the best songwriters of all time, if not the greatest ever. As an artist himself, he has given the world classic albums, singles, and memories to last a musical lifetime, but his strength seems to be in writing for other artists. 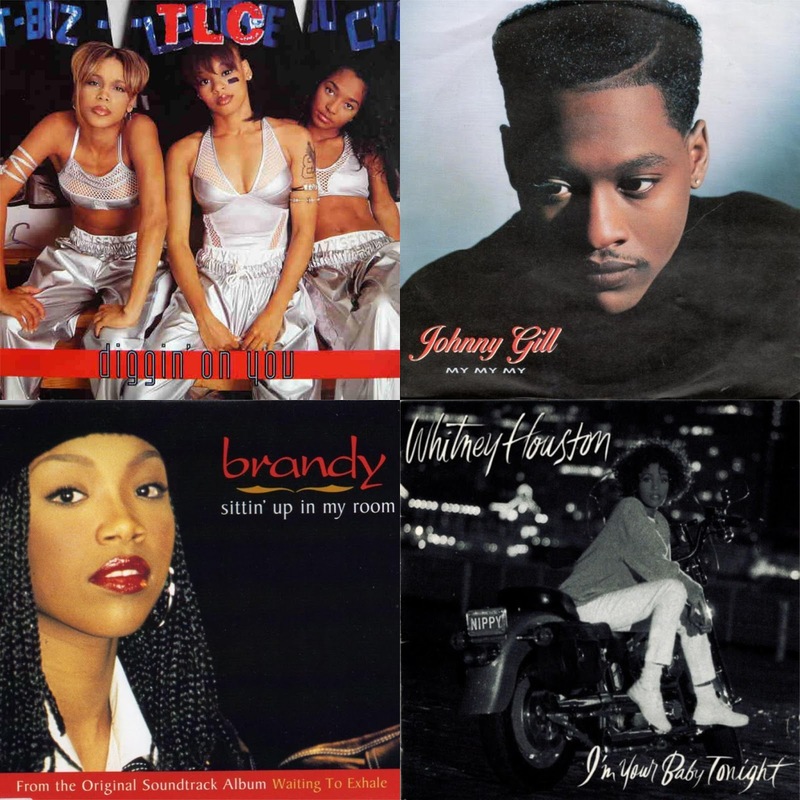 His work as a writer for other artists is what truly set him apart from the rest of the world, and today, we take a look back at 15 classics that came from the legendary pen of Babyface. Let's get into it. 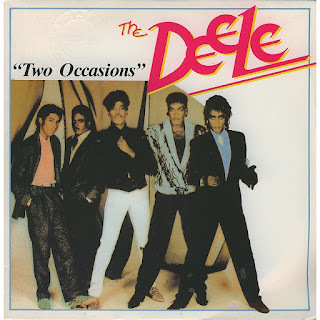 -A group that Babyface was originally a part of, The Deele would strike gold with this Face penned gem, with one of the most infectious hooks of all time. The song is the biggest hit from The Deele and it showcases just how amazing Face is as a writer, as the verses and the bridge are also very catchy in their own right. The power of Face and his songwriting skills began to hit the mainstream with this one. -In the New Jack Swing era, Babyface was working his pen overtime, and perhaps there is no better example than this. 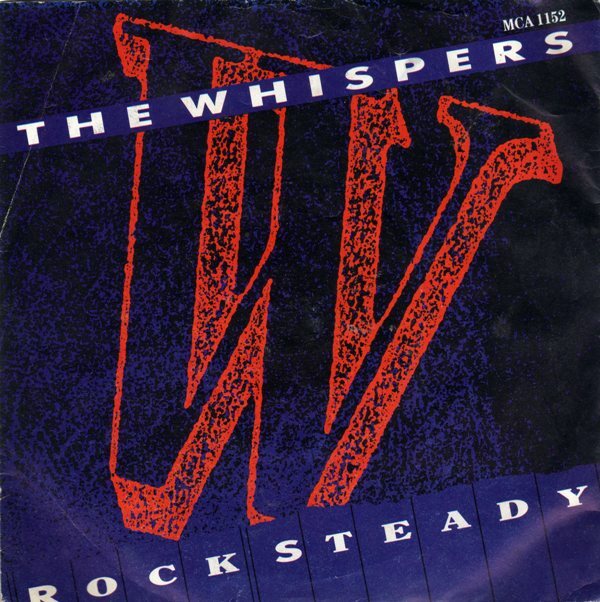 The Whispers were legends already, and yet this song would bolster their legacy even more. It was upbeat yet smooth, and the hook will get stuck in your head instantly. This is actually one of the songs that doesn't exactly have the signature Babyface style of writing, or at least it wasn't as easy to identify, which actually is a good thing. 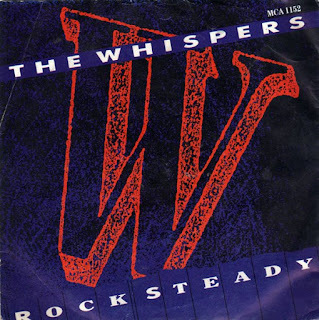 Regardless, The Whispers found new life in this track written by Babyface, as he assisted their 1987 album release. -I would choose every single song from Don't Be Cruel if I could, but let's go with the most memorable track off that album and quite possibly the best single for Bobby Brown. 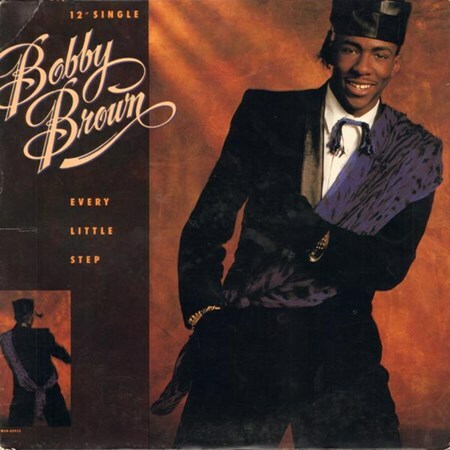 With production that inspires dancing, and as always, an infectious hook, Babyface gave Bobby an instant classic. 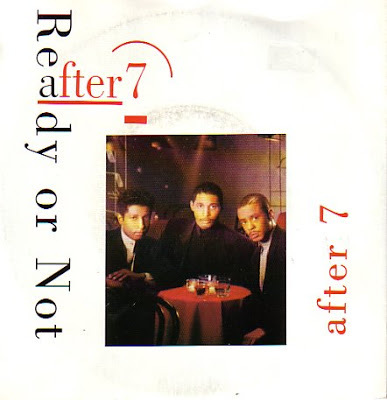 -The members of this group are family to Babyface, so it is only fair that they were blessed with a timeless hit. This is a slow jam, one that feels resounding in execution, especially on the hook. The way they structured the "I'll... give... you.... everything... and more" piece on the hook is my favorite part. This is yet another Babyface penned timeless gem. 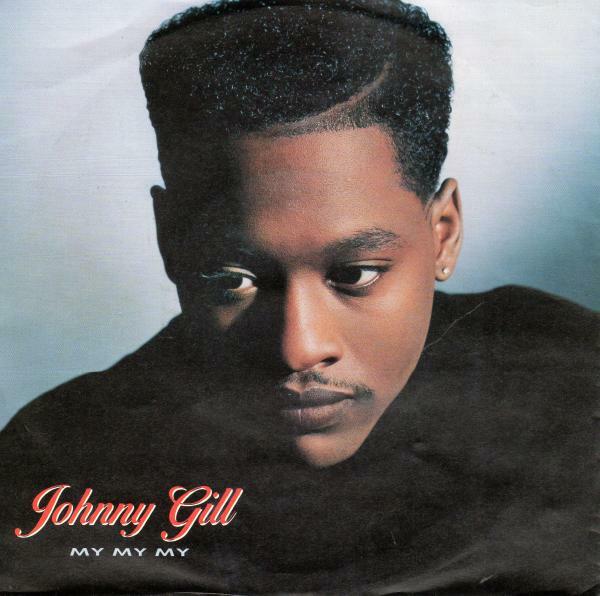 -One of the greatest slow jams of all time, this Babyface penned track really took Johnny Gill to the next level and cemented him in history. While the opening line of "slip on that red dress" is etched in many listeners' minds, for me, the catchiest part of this song is once again, you guessed it, the hook. I challenge you to listen to this song and not sing along to that hook. 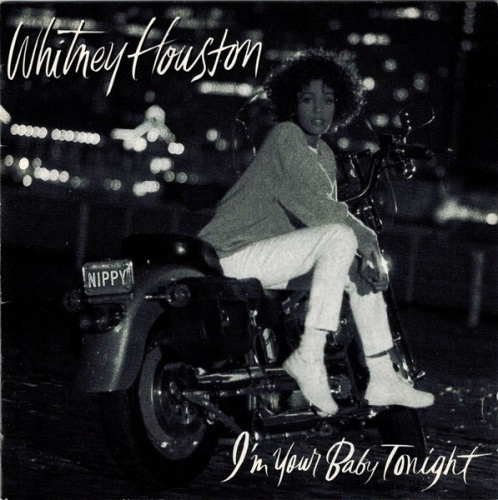 -Of course, Babyface would end up giving Whitney a classic single, it's only right. In this case, Whitney would get what I believe is her most catchy song. You can definitely hear the signature Babyface style here, mostly in the hook, but it works well with Whitney, who delivers excellent vocals as always on this title track to what might be her best overall album, or second best at the very least. -The work that Face did for Toni is immeasurable. He was instrumental in her first two albums and he still works with her today. That's a powerful working relationship that spawns 25 years. In this case, the single that introduced her to the world essentially is definitely a classic. 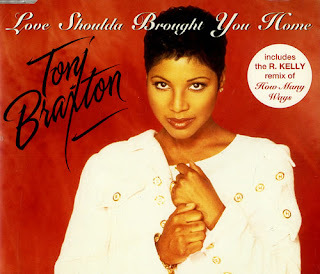 Originally premiered in the Boomerang soundtrack, it is the perfect "you should have been here" song about a lover who is "distant" in their own way. 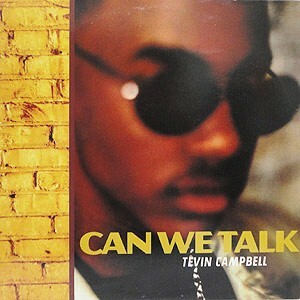 -I always felt like Tevin really never got his just due. He was an excellent vocalist and he was also blessed with the ability to be around legends like Babyface, Quincy Jones, and Prince, who all worked closely with him on his albums. Babyface crafted his two biggest singles, and while I'm partial as a listener to "I'm Ready", it is clear as day that "Can We Talk" is the bigger song. It is catchy, smooth, and very well written, which is pretty much exactly what you get and expect from a Babyface penned song. -Everyone knows this song. It has been exhausted over and over. That might sound like a stretch, but it's not. Far from it. 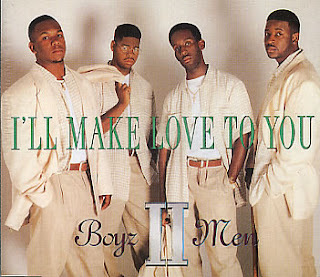 This is the most iconic song in the catalog of Boyz II Men ("End Of The Road" probably is right there as well), and for good reason. 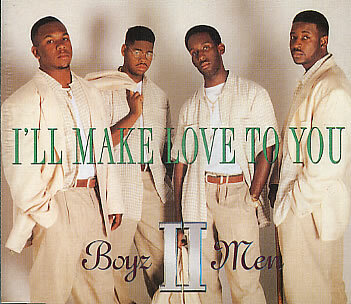 Though a bit corny in execution, this is the quintessential bedroom anthem and slow jam. 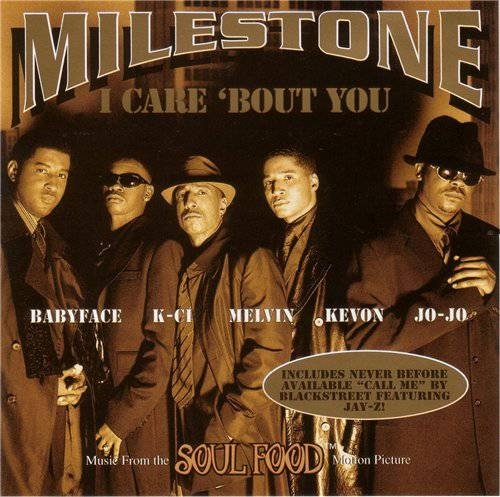 Face knew exactly what he was doing with this one, and as a result, the song became one of the biggest singles of the 90's. -Of all the song that Babyface wrote for TLC, I actually love this one the most. 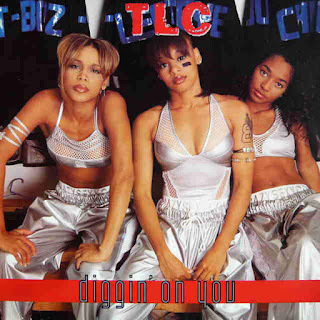 I could have selected "Baby, Baby, Baby", which is on the same level of this track, but there was something about CrazySexyCool as a whole that was perfect. This is my favorite song from the album, as the smooth production, alongside the easy vocals just blend together perfectly. Of course, the hook is the best part, but there is something about the verses and the bridge that also grabs my ear in a similar way. This is a perfect song IMO. -In all honesty, this is my second favorite Brandy song. There hasn't been enough credit given to Brandy over the years for her music, and she was an amazing top tier artist during the mid 90's without question. 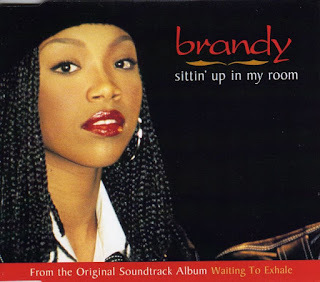 This single came from the Waiting To Exhale soundtrack and as expected, Babyface gives Brandy a true gem. The bridge and the hook carry the song, but all in all, this is just a classic. It is quite possibly the catchiest song Brandy has had in her career.... thanks to Face of course. -So, Klay Thomp....err... Jon B entered the game with a Babyface penned single that instantly made the world take notice of him. 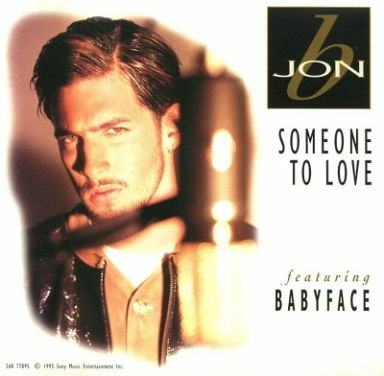 Babyface is featured on this one, as Jon B makes his artist debut with a single that gained traction on the Bad Boys soundtrack. This is one of the most well known and loved Babyface duets and because of it, Jon B would have a successful career. -This is a timeless track. Everyone knows this song. What you may not have known is that the man behind the pen for this one was Babyface. Honestly, this song is one of the best bedroom anthems of the 90's, and the song is so infectious and smooth that you would have to ignore the corny yet utterly hilarious music video for it. Aside from the music video, this song is a perfect slow jam and another notch in the songwriting belt of Babyface. -An underrated gem that I wish was the start of something special. Milestone was a concept of a super group with After 7, K-Ci and JoJo, and Babyface. Unfortunately, this was short lived, but it did spawn a classic single written by Face for the Soul Food soundtrack. 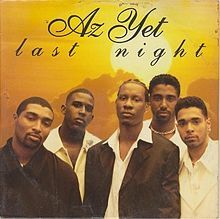 If anything, this single showcased the chemistry this group could have had in the long run and also showed that Face was showing no signs of losing his touch in songwriting. -I honestly had no idea Babyface wrote this one until recently. 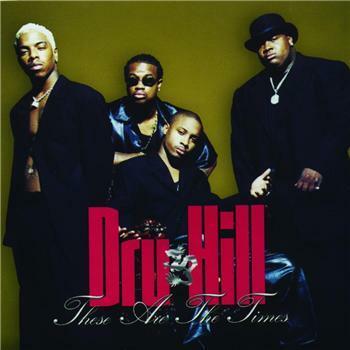 Perhaps I couldn't hear the signature sound from Face in it, and if that is the case, then kudos to Dru Hill for taking the song and really making it their own. This is one of my favorite Dru Hill tracks and it would become a successful single and spawn a ridiculous music video, but at least the video had Lark Voorhies in her prime before the falloff. Still, this song, just like the other songs listed, is a Babyface penned gem that still sounds great years later.